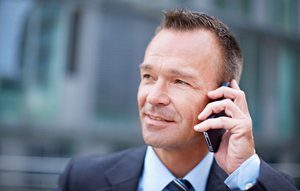 Order a sample On Hold Message written and recorded for you and supplied FREE. 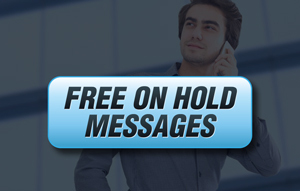 When phones are busy, Messages On Hold help reduce hang-ups & losing new business. 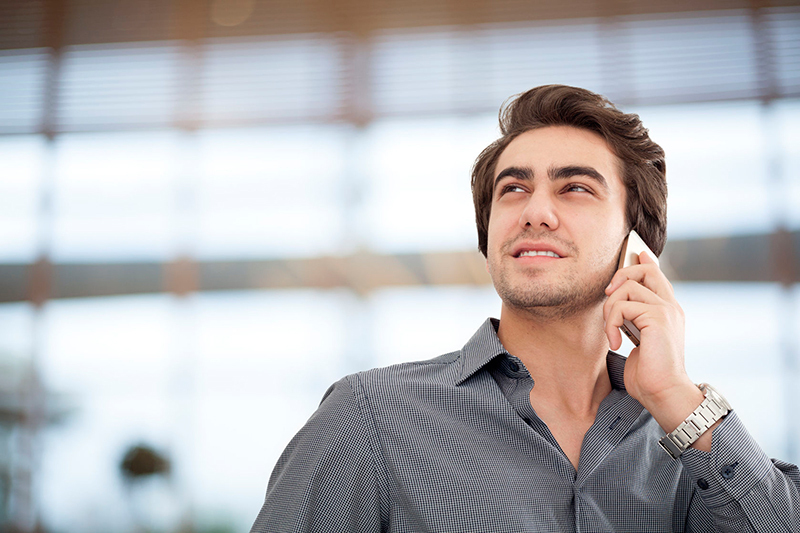 Make a great first impression with your professionally voiced welcome message. Outside normal opening hours it's important to tell callers what to do next and when you will call back. 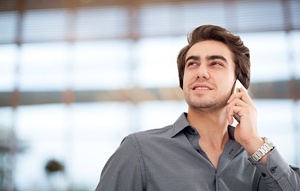 Menu Prompts or Interactive Voice Responses (IVRs) direct calls to a particular department or staff member. 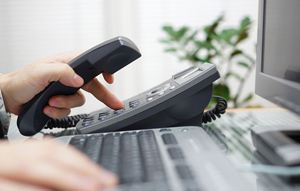 Some telephone systems may require an additional onhold unit to replay Messages On Hold. Don't spend hours struggling to get your script written. Our team of experienced writers is standing by to help. All we need is a brief from you and we will start drafting the script. Tell us in a few points what you want to say and our writers will show you how to say it. Then we'll send you the draft script on line for your approval. Simple! We work in most modern languages. If your script needs to be translated into English or you need an English version of a script in another language leave it to us. We have multilingual copywriters and professional male and female voice artists able to handle almost any translation or recording task you have. Media Group studios are located on the Gold Coast in Queensland, Australia. Our state-of-the-art digitally equipped voice over studios are available for hire at very competitive rates. We include access to extensive music and sound effects libraries and the services of skilled producer/engineers. Ask for a free quote. 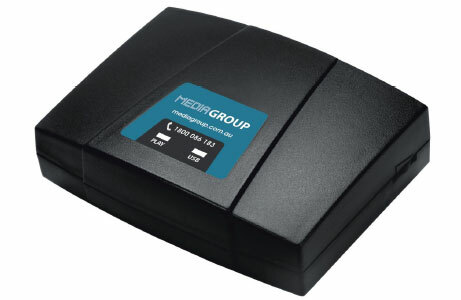 If your telephone system requires an external player to run Messages On Hold we suggest our MOH 1200; a compact, reliable unit with 3 year warranty it uses a normal USB thumb-drive so it's easy to update messages. To run your In Store Music program we supply The SC2000. It's small, reliable and simple to operate.